Guests driving at Walt Disney World should be aware that the Speedway gas station closest to the Magic Kingdom (1000 Car Care Dr) is now closed for a lengthy refurbishment. Although a re-opening date has not been announced we are hearing that this upgrade will take several weeks to complete. 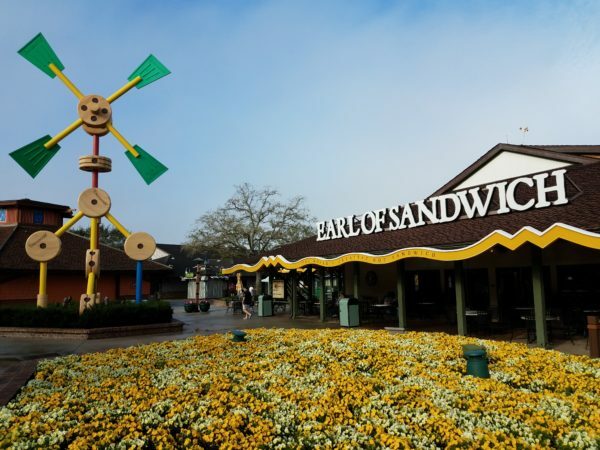 The station will re-open with a new Speedy Cafe, a counter service restaurant that serves made to order items. Speedy Cafe’s use kiosks that guests can use to place their orders. Choices will include items like breakfast sandwiches, burgers, specialty drinks and more. Traffic is being re-routed to accommodate the construction. Stay tuned to Chip and Co for more updates as we get them. 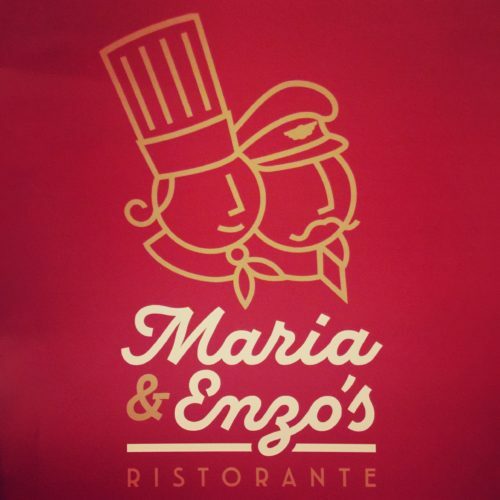 Gluten Free Options at Maria and Enzo’s in Disney Springs – Allergy-Friendly Dining!